In one of the world’s largest software companies, an Indian-born senior software engineer finds solutions to technical situations. 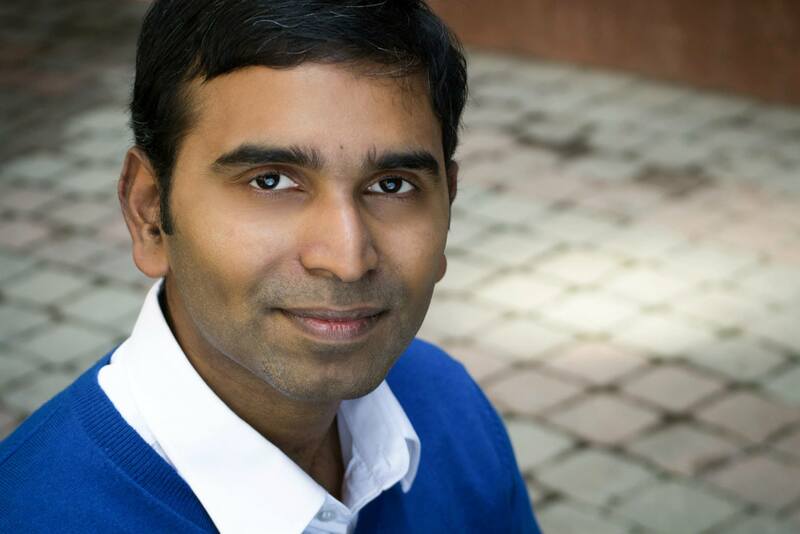 He holds a Ph.D. degree from the prestigious Columbia University and has worked at two of the world’s top investment banks, namely Goldman Sachs and Merrill Lynch—but still this Seattle based techie has a very positive and simple outlook to life. 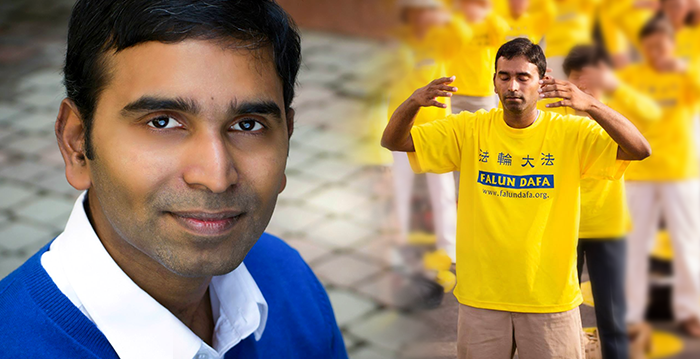 Talking to NTD, he shared how Falun Dafa, an ancient meditation system, touched his heart with its universal principles of Truthfulness–Compassion–Tolerance. Hailing from Chennai, India, Suman Srinivasan belongs to a successful family that has produced four engineers and a doctor. Growing up he was more of an intellectual kid and loved reading books—and this was probably the first step he paved for his future ahead. 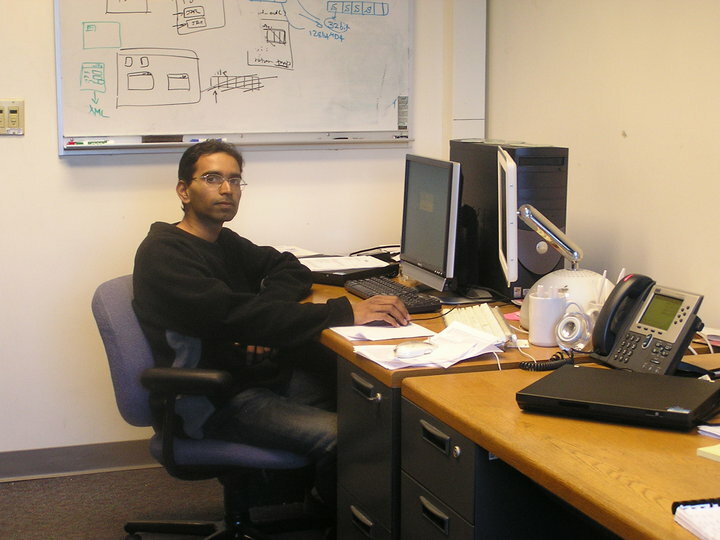 In 2001, Srinivasan moved to Florida to pursue his degree in Electrical Engineering at the University of Florida. “For about a year before I left for the U.S., I had been interested in spiritual books, and trying to understand the meaning of life,” he said. “When the Falun Dafa student club of Florida gave me a flyer, I decided to try out the exercises and then read the Falun Dafa books. 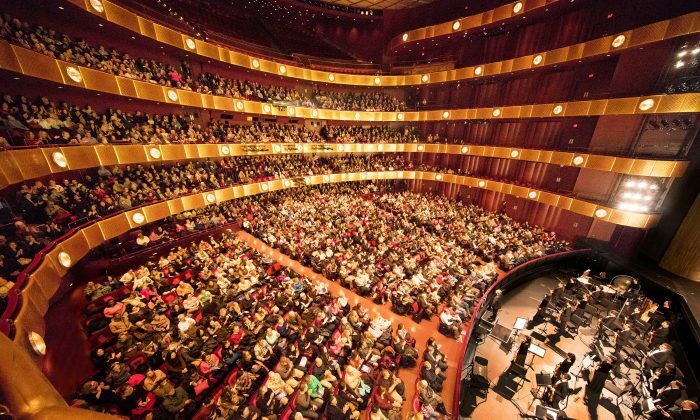 After a few months of practicing Falun Dafa, I realized that this was what I had been looking for all my life and it answered all my questions,” he added. “I was also less stressed out about life and more peaceful, but at the same time, my life became better and better in all aspects,” he added. 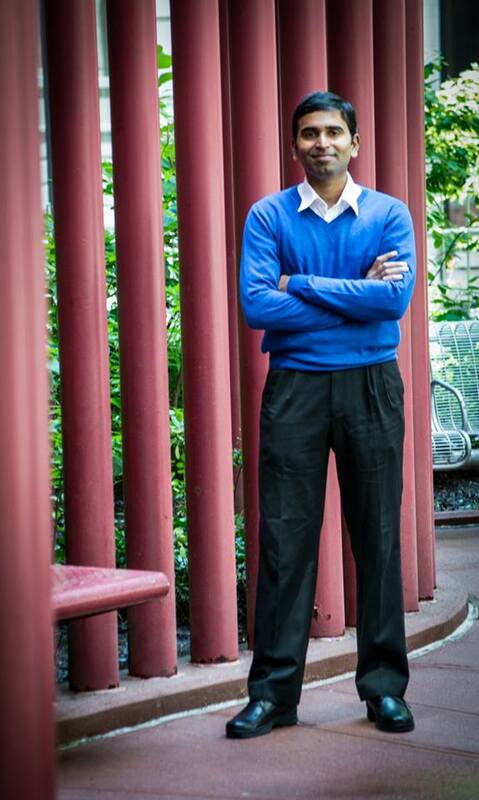 After finishing his master’s degree at the University of Florida, studious Srinivasan applied for a Ph.D. program in Computer Science at one of the most prestigious Ivy Leagues – Columbia University. He was admitted and started his Ph.D. in 2005. It took him 6 years to complete the program. 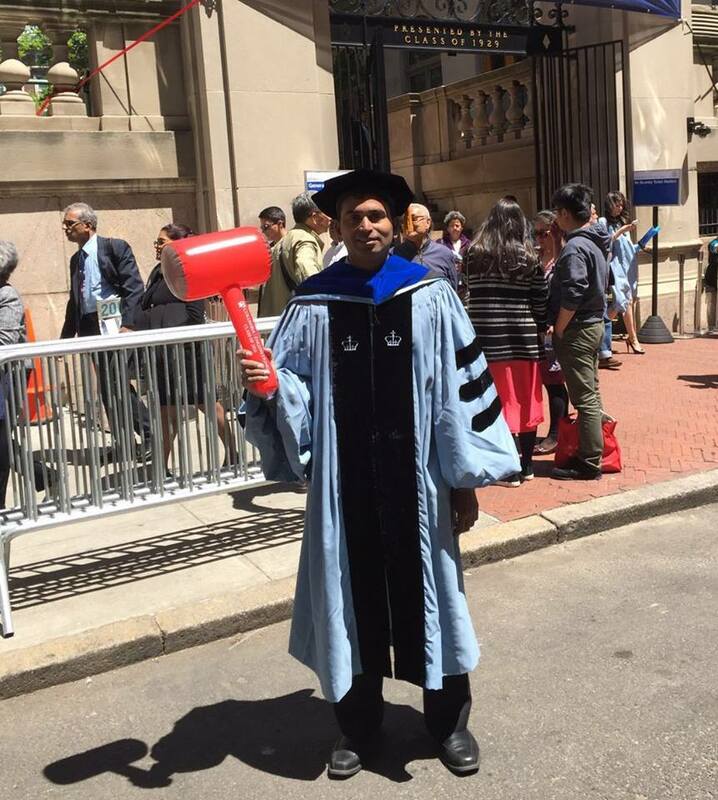 While Srinivasan, was studying at Columbia University he co-authored two U.S. patents. For someone to be so focused on the path ahead it was only natural that he ended up starting a successful career. 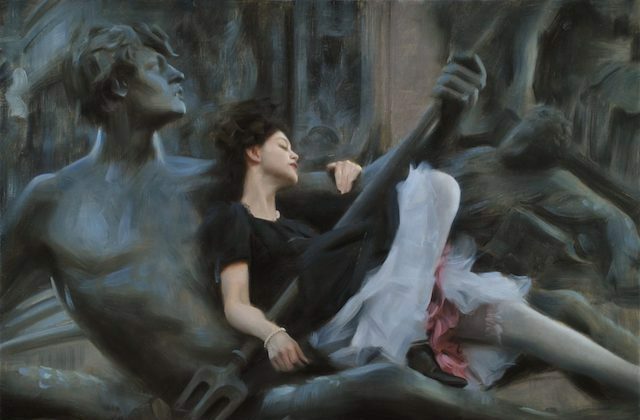 Over the last few years, Srinivasan worked at two of the world’s top investment banks at Wall Street, namely Goldman Sachs and Merrill Lynch, in Manhattan. 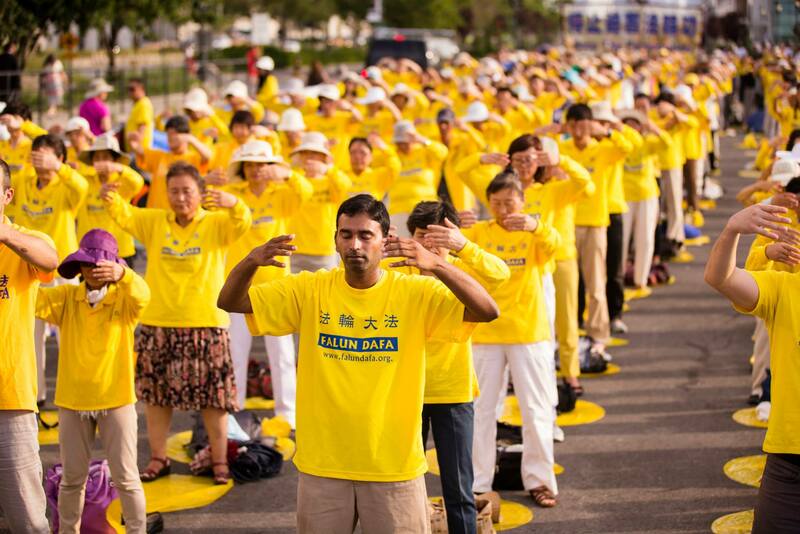 Falun Dafa (also known as Falun Gong) was introduced in China in 1992 and grew immensely popular due to its profound health benefits. 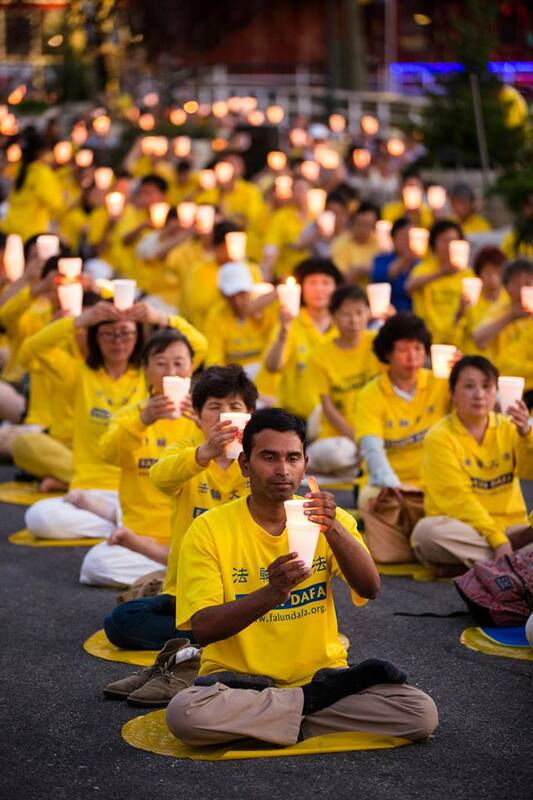 It is estimated that by the late 1990s more than 70-100 million people were doing Falun Dafa’s peaceful meditative exercises in China alone. But on July 20, 1999, the former leader of the Chinese communist regime, Jiang Zemin, announced an illegal, nationwide campaign of persecution against the peaceful practice of Falun Dafa. Amidst all the complexities that the technical world brings, this software engineer aims at translating it into a simple code of life one click at a time. 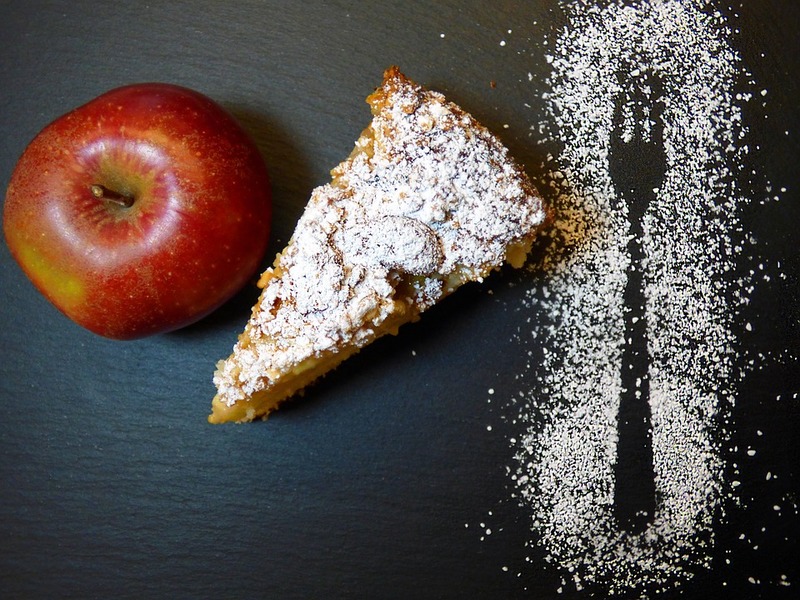 Since you’re here, if you like this article, please share it. 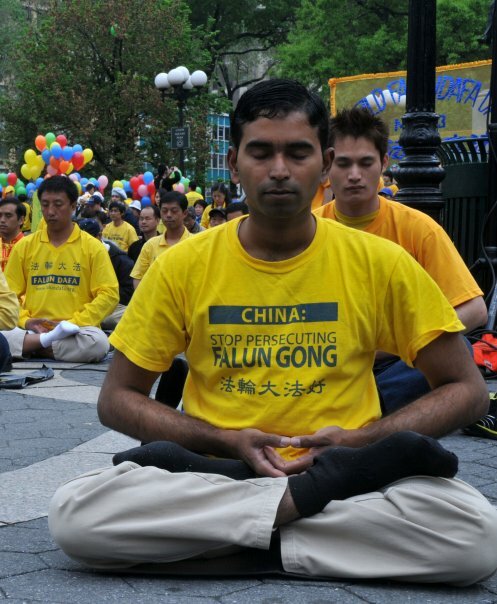 Falun Dafa (also known as Falun Gong) is a self-improvement meditation system based on the universal principles of Truthfulness, Compassion, and Tolerance. It was introduced to the public by Mr. Li Hongzhi in 1992 in China. It is currently practiced by over 100 million people in 114 countries. But this peaceful meditation system is being brutally persecuted in China since 1999. For more info, please visit: falundafa.org and faluninfo.net.